A fun, humorous, funny, stylish, covered custom baking cake pan, for that lovely moment when you bring out the cake from the kitchen / unveil the cake. 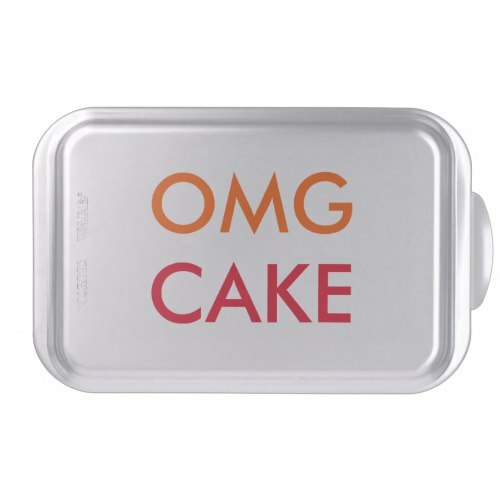 Fun cake pan, to add a touch of humor to your kitchen. A fun gift for thanksgiving, holiday, christmas, birthday, wedding, mothers day, or any regular day, for those who love to cook or bake. 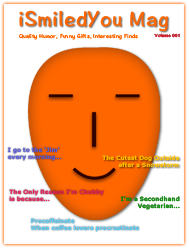 Makes a great gift for your wife, girlfriend, live-in mate, life partner, mom, grandmother, daughter - the special women in your life!